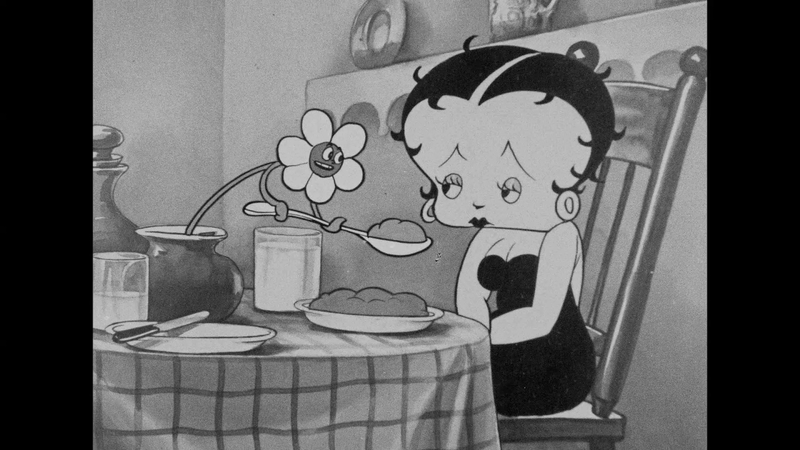 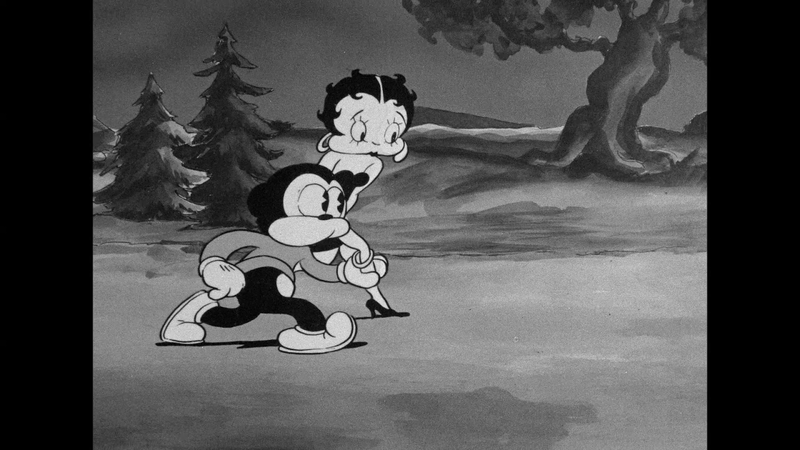 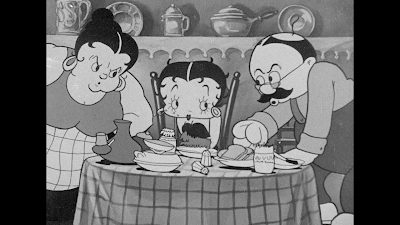 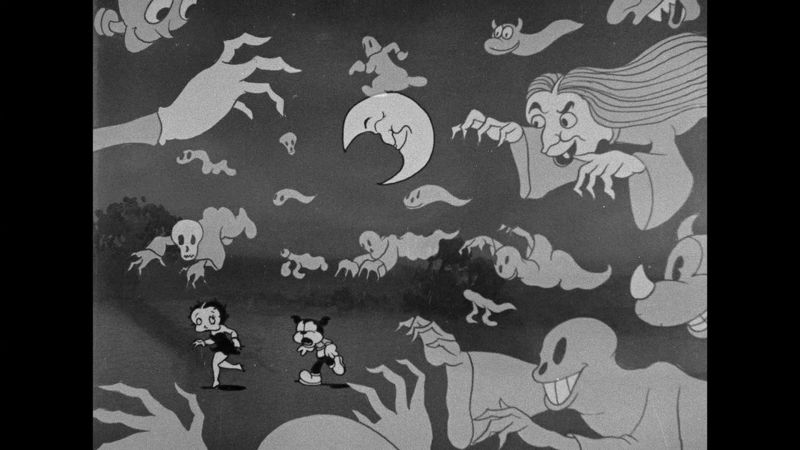 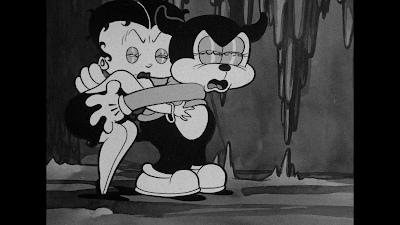 Betty Boop runs away from home with her friend, Bimbo the Dog. 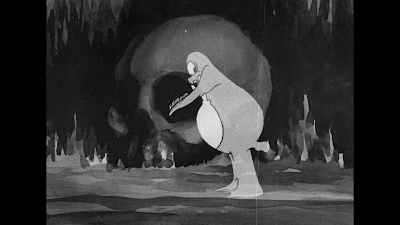 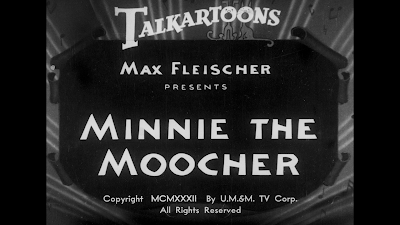 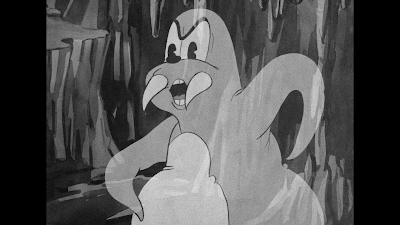 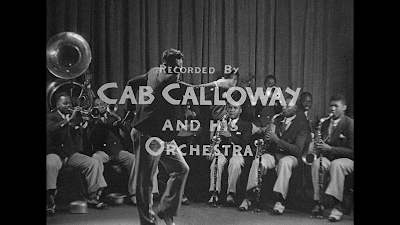 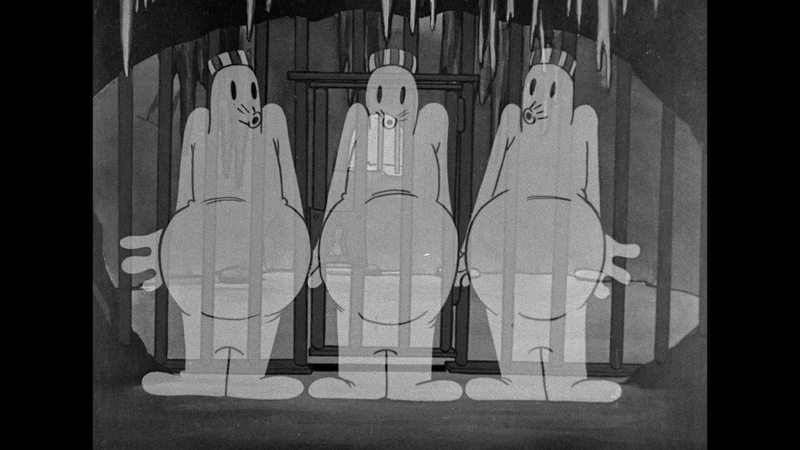 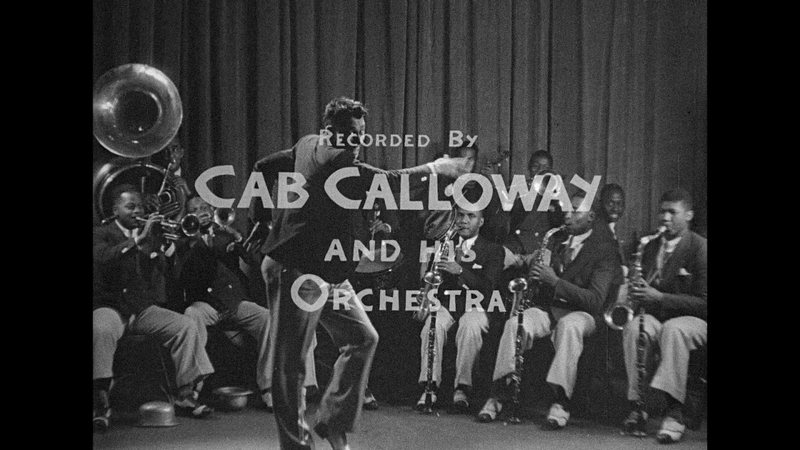 They end up in a cave where a walrus, with Cab Calloway's voice, sings "Minnie the Moocher" and dances to the melancholy song. 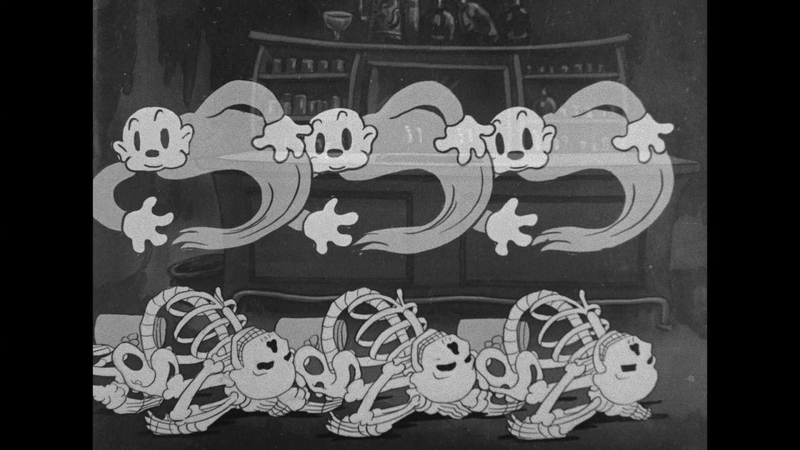 He is joined in the performance by various ghosts, goblins, skeletons and other frightening things. 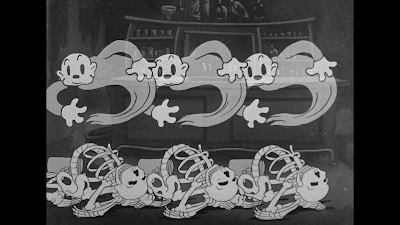 Betty and Bimbo are subjected to skeletons drinking at a bar; ghost prisoners sitting in electric chairs; a mother cat with skull-like eyes feeding her equally empty-eyed kittens; and worse.